Official arcade racing from the automobile magazine Super Street, which specializes in racing cars and tuning. Super Street The Game is inspired by the main theme of the magazine. 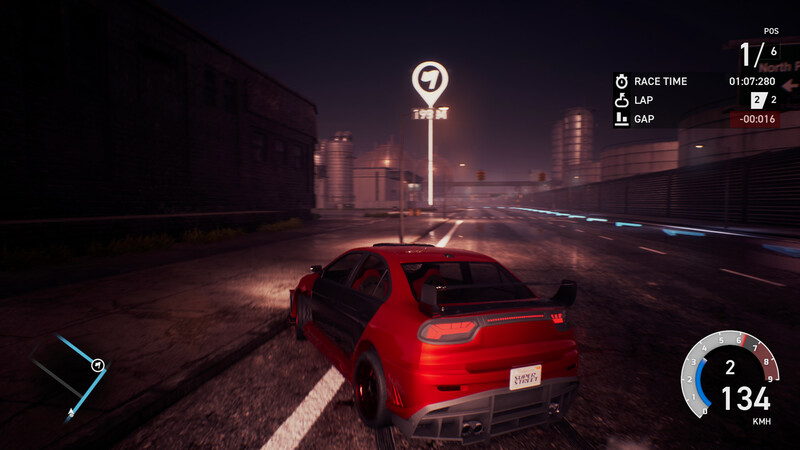 In an effort to become the best street racer, you will assemble your car from the ground up: in the process of passing you will collect new details from hundreds of really existing automobile brands and build an ideal racing car. 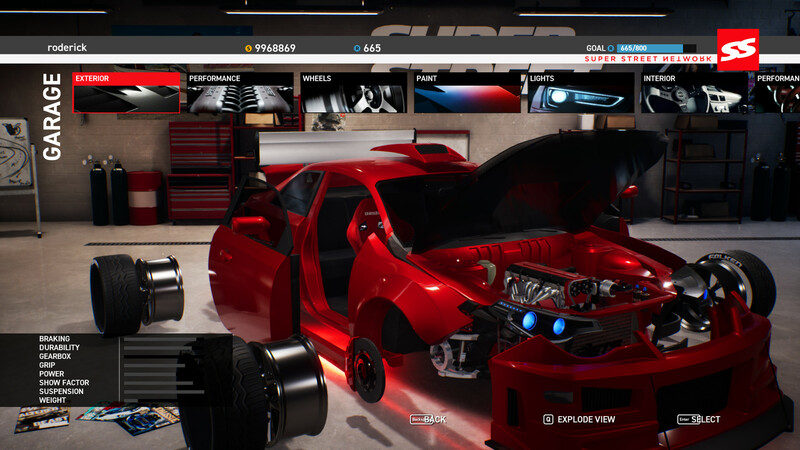 In total, more than 700 different parts of the car are available for tuning. Including the engine and its various components that will somehow affect the characteristics of your car. The first, official Super Street game! 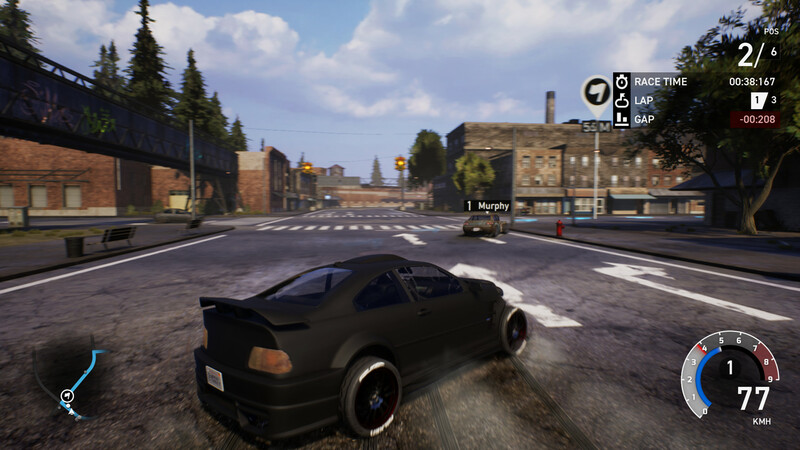 Tested & tuned by pro tuners & gamers for most fun car handling on the market! Demolish the competition online with up to 4 players. Split-screen is back! Play together in 2 player local multiplayer!